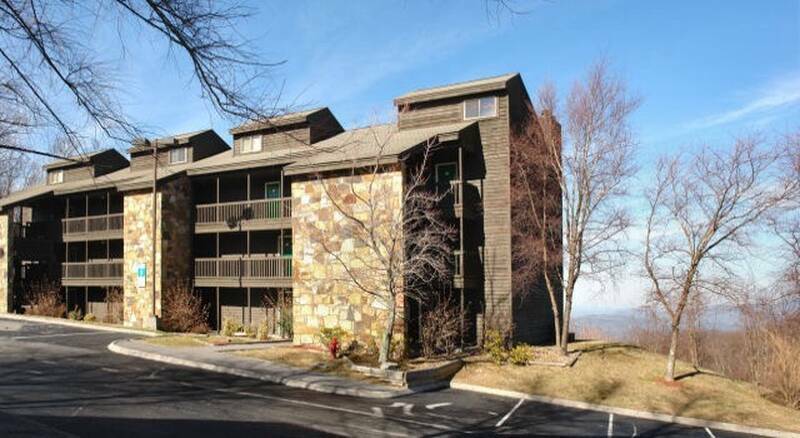 Take a break without breaking the bank in this bright, freshly decorated 2BR/2BA condo secluded with mountain top views & cool breezes. 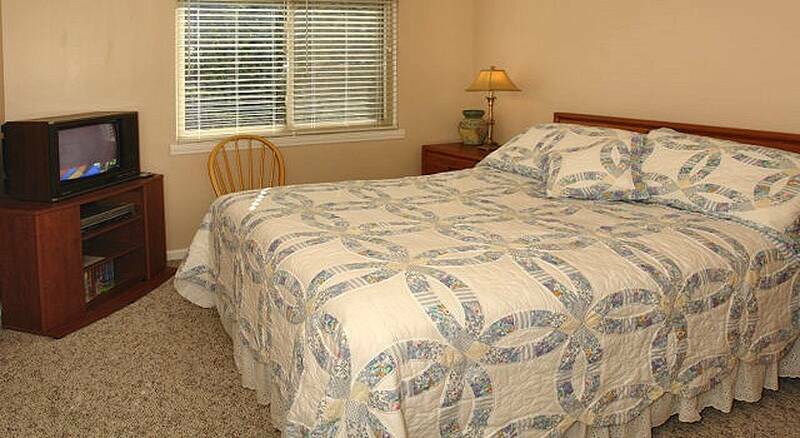 Enjoy all the amenities of higher dollar units at a price that competes with cramped hotel rooms! 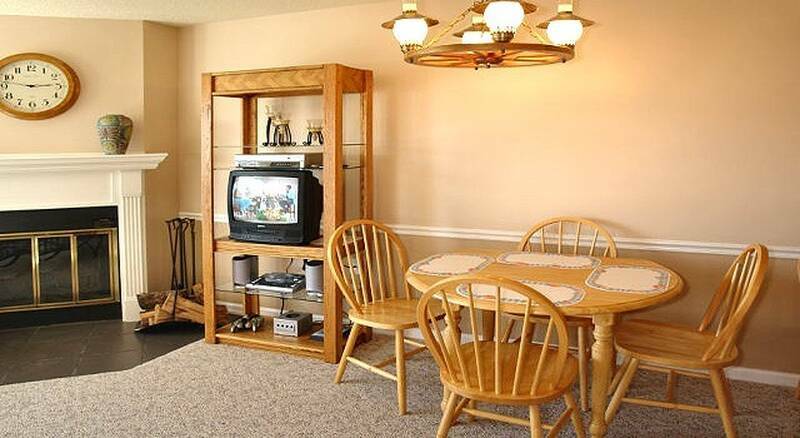 King master suite w/full bath, with TV/VCR and balcony; separate queen bedroom with TV/DVD/VCR; living area with full bath, fireplace, queen sofa sleeper, TV/DVD/VCR, Game Cube & CD Stereo. 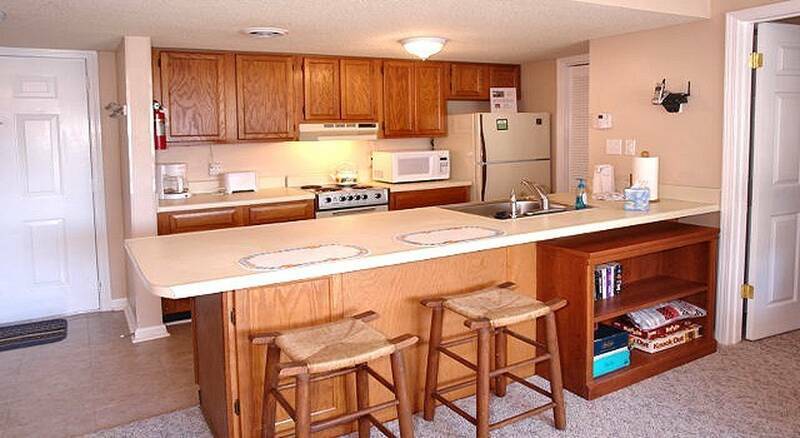 Fully equipped kitchen includes microwave, dishwasher, and W/D. 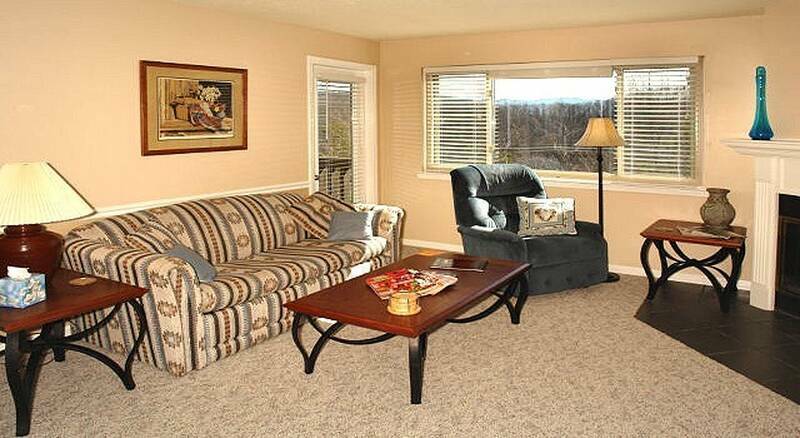 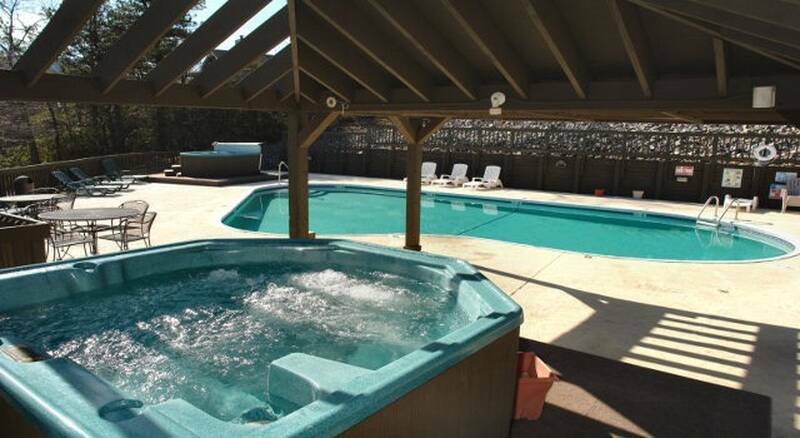 Pool, Sauna, Hot Tubs, picnic area, and gas grills are only steps away. 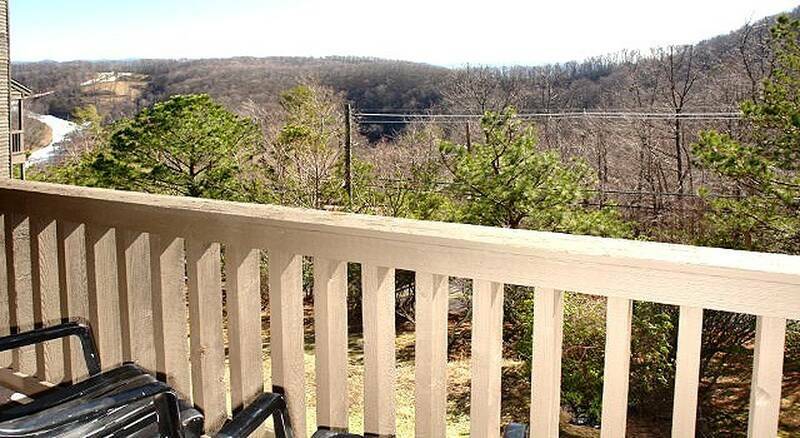 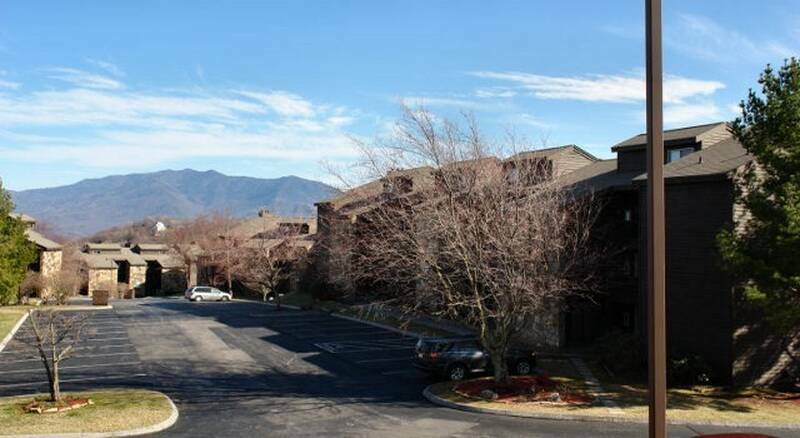 Nestled in the heart of the Great Smoky Mountain Forest yet only minutes from the Gatlinburg "strip" makes this the perfect destination for a romantic getaway or that family vacation at a price that will keep you coming back for more. 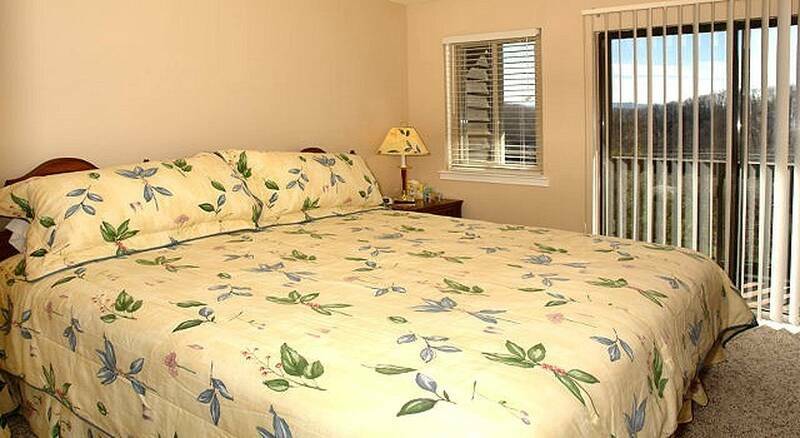 Non Peek Time $59 Nightly/$354 Weekly; Peak Time $79 Nightly/$474 Weekly.